Did you know that May is Garden for Wildlife months? 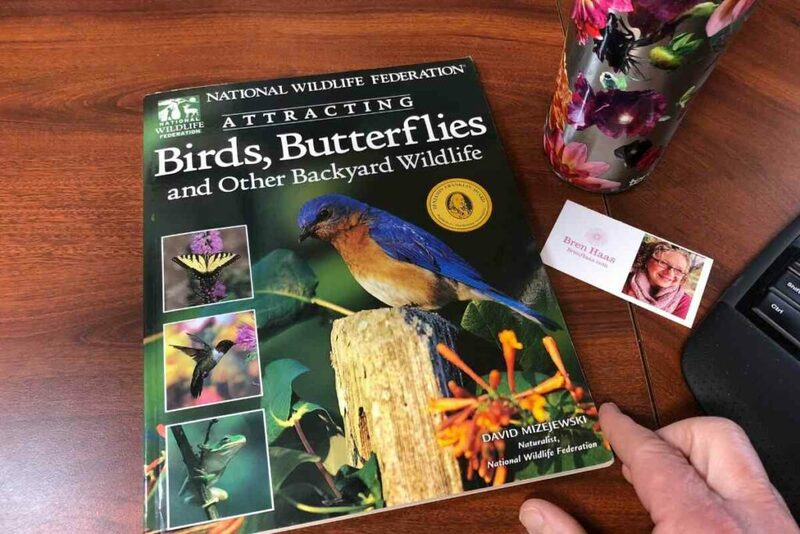 May is the perfect time to make your yard or garden wildlife friendly and tonight on #gardenchat Live and Twitter we are going to help you find out more about how you can do this. Whether you’re a gardening novice with a small balcony or a gardening veteran with a few acres…..